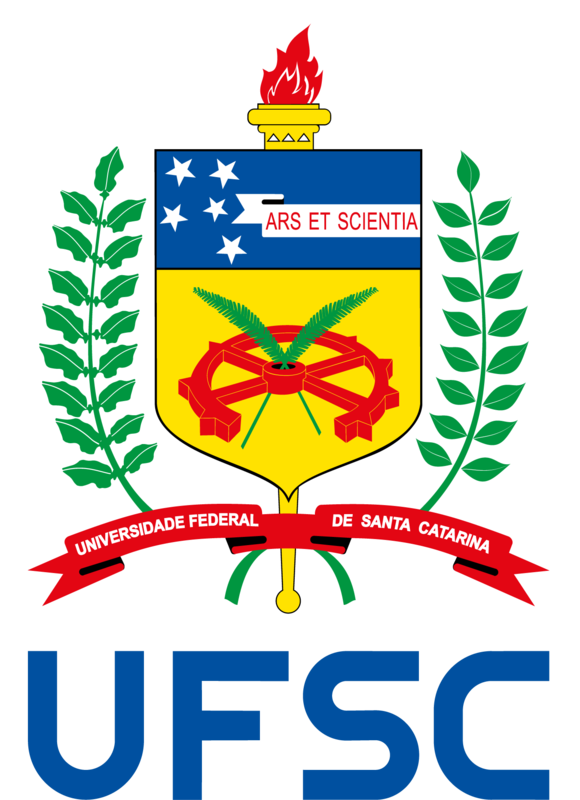 Here at UFSC we conduct research on a wide selection of topics, both in theoretical and experimental physics, as well as astrophysics. Research in the PPGFSC is organized in concentration areas and research groups, and is often carried out in a number of high-standard laboratories. The concentration areas are more general, gathering researchers on broad themes of physics, while the research groups are more specific. In case of interest in any particular topic, the Program recommends that you contact the researchers listed in each area directly.